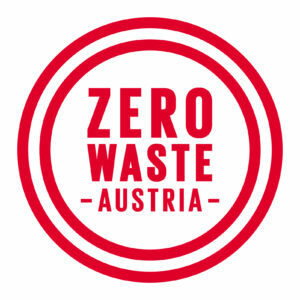 Zero Waste Austria was founded (started 2015) in September 2017 to amplify the Zero Waste Movement in Austria, by strengthening the network and raising awareness. 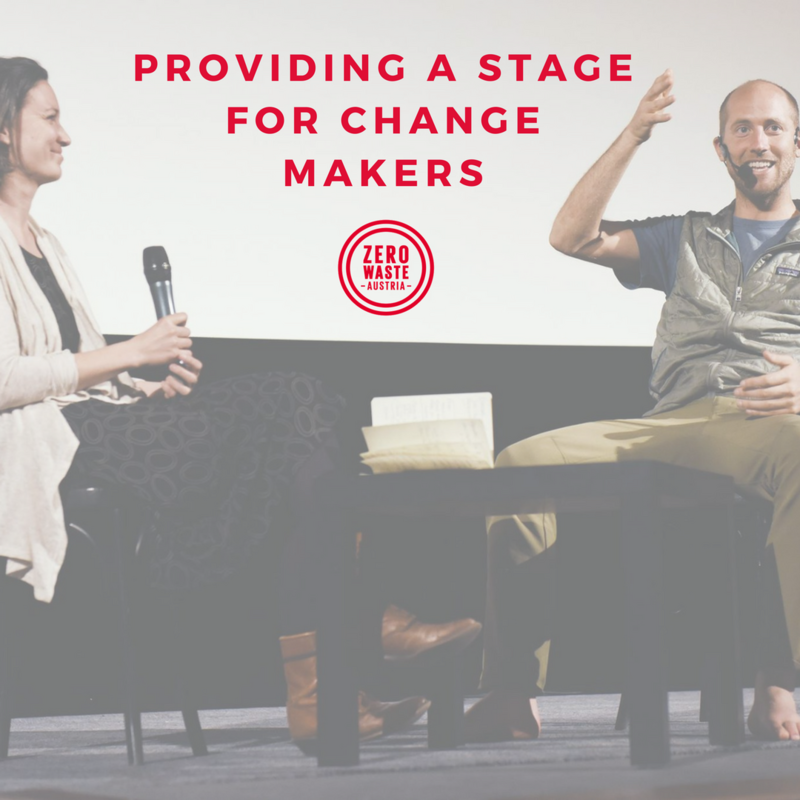 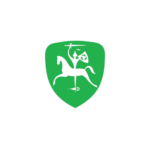 It is based in Vienna and active in all Austria giving talks, doing school workshops, collaborating with waste management organisations and participating in projects to reduce waste. 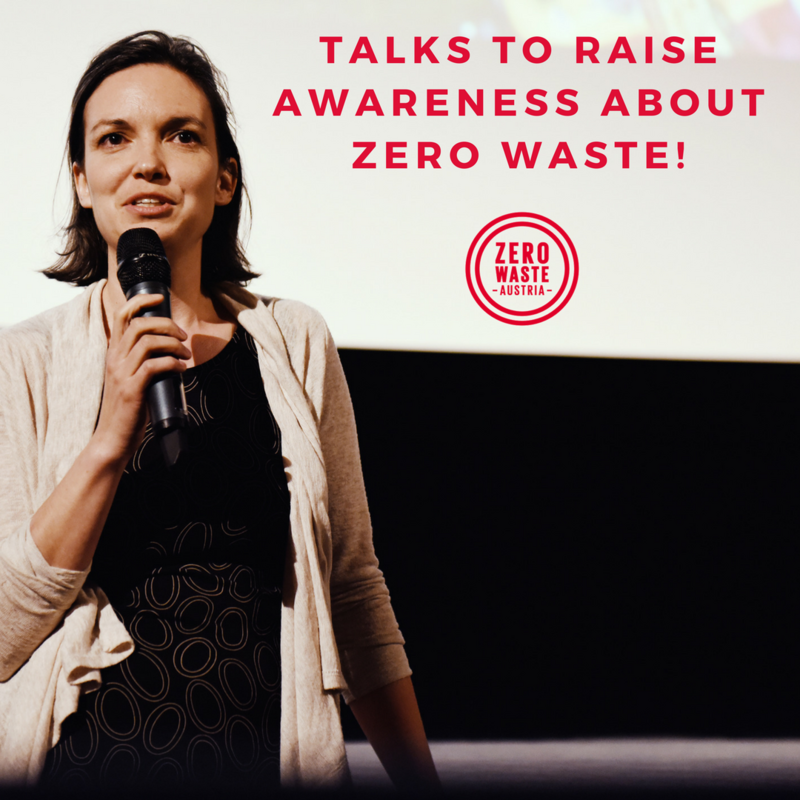 The NGO Zero Waste Austria focuses on Zero Waste Lifestyle and redesigning our society through social innovation in collaboration with green start-ups, like the Zero Waste Shops in Austria. 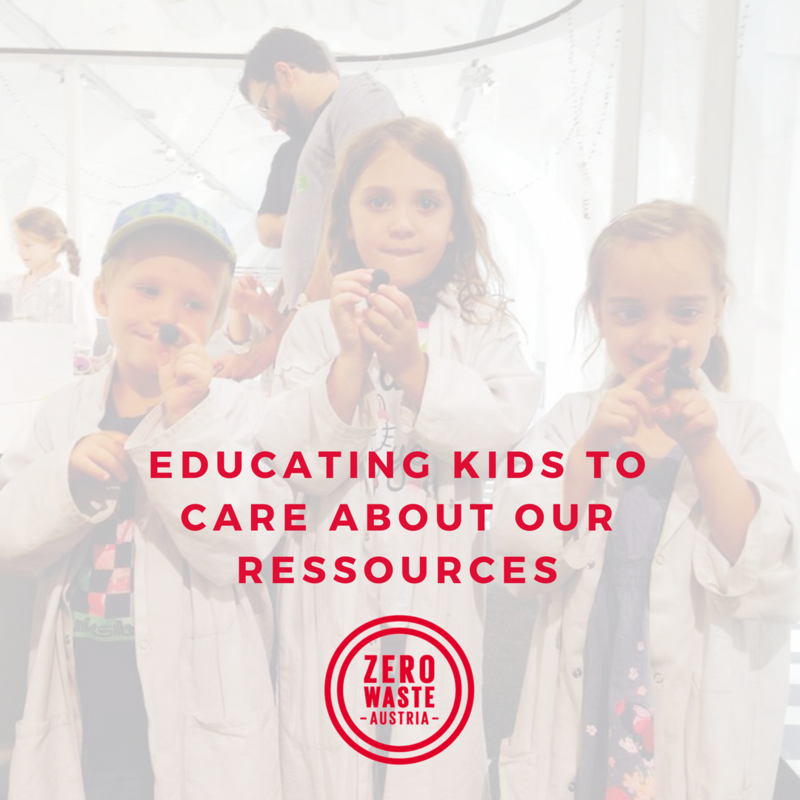 It is very active in bringing the Zero Waste Movement to schools to create change in next generations. 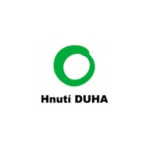 Started Member Programme with Cooperation with Zero Waste aligned businesses via Zero Waste Card. 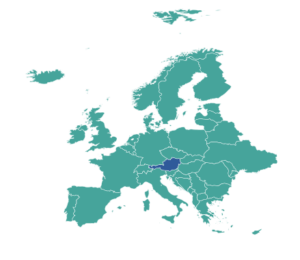 List of packaging-free shops in Vienna.